Rush was a progressive rock band which formed in Willowdale, Ontario, Canada in 1968. 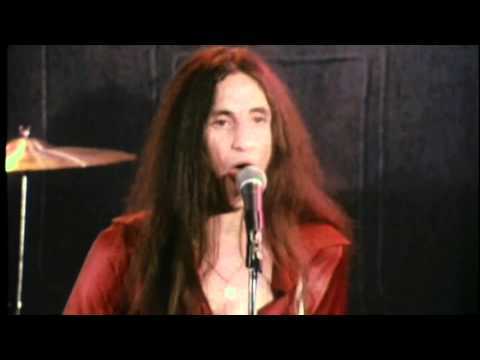 The band formed with the lineup of Geddy Lee (vocals, bass, keyboards), Alex Lifeson (guitar) and John Rutsey (drums). Rutsey was replaced by Neil Peart in 1974, shortly after the release of their first album, and three weeks before their first American tour. Peart also became the band's lyricist, and wrote many of the band's best known songs. As a group, Rush possesses 24 gold records and 14 platinum (3 multi-platinum) records. According to the RIAA, Rush's sales statistics place them fourth behind The Beatles, The Rolling Stones and Aerosmith for the most consecutive gold or platinum albums by a rock band. "Everything Your Listeners Ever Wanted to Hear by Rush...But You Were Afraid to Play"
Countdown / New World Man 7"
"All the World's a Stage" is a live album release by Canadian progressive rock act Rush. The album was released through Mercury Records in the US/Europe and through Anthem Records in their native country in September 1976. The original version of the album was a double vinyl release featuring a gatefold sleeve. It´s the first live album release by the band, and according to the liner notes it closes the first chapter of the band´s history. 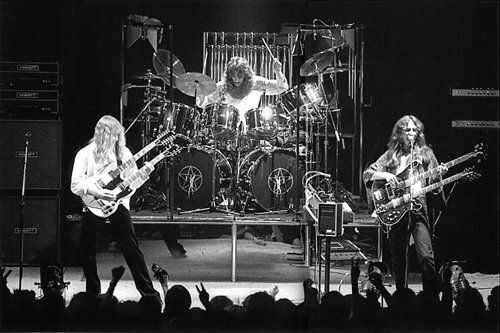 Rush got their breakthrough earlier in 1976 with the release of their fourth full-length studio album "2112" and the material on "All the World's a Stage" were recorded at Massey Hall in Toronto on June 11, 12, and 13 during their tour supporting the album. 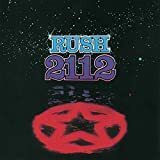 "All the World's a Stage" naturally features some tracks from "2112" (including about 16 minutes of the normally 20 minutes long title track), but the band´s first three albums "Rush (1974)", "Fly by Night (1975)", and "Caress of Steel (1975)", are also represented by at least one track each. Rush have always been an exceptionally well playing band, and that´s true for their live performances too, which "All the World's a Stage" perfectly documents. The album also features a powerful, raw, and organic sounding production, which suits the material well, so "All the World's a Stage" is a fine presentation of a 1976 Rush show (including a drum solo from Neal Peart). The tracklist is well picked, the sound production is relatively well sounding, and the performances are strong from all three members of the band. A 3.5 star (70%) rating is deserved. I remember back in 2006, at the age of 19, I was playing in a band with a drummer who wanted to do a cover of 'Tom Sawyer'. I'd heard of Rush and was well-aware of how they'd inspired countless others, but I'd yet to actually listen to them. Oddly enough, around the same time, another friend of mine (a bassist... poor fella), was digging the instrumental track 'YYZ'. 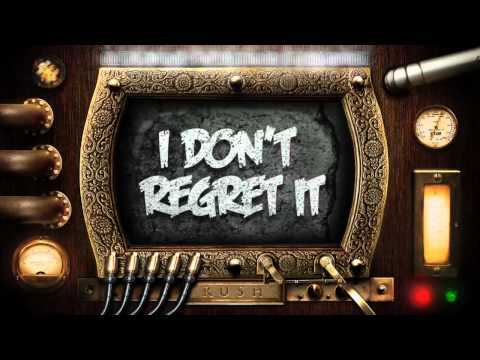 I was blown away by both songs, and when I found out they appeared on the same album, the decision was made. 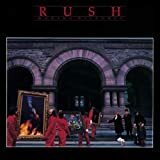 And so 'Moving Pictures', coincidentally one of Rush's most beloved and renowned releases, also served as my introduction to the Canadian rockers. Having started as a traditional hard rock outfit, by the time Rush reached 'Moving Pictures', their eighth studio release, they were firmly established as a progressive rock act, with their music full of the traits associated with the genre. While the band had used keyboards and synthesizers before, this album ushered the trio into the 80's, in which their music would become much more keyboard-driven, adapting to the musical trends of the time, whilst never compromising their own identity. Containing fan favourites such as 'Tom Sawyer', 'YYZ', 'Limelight', 'Vital Signs' and 'Red Barchetta', 'Moving Pictures' features excellent performances by everyone involved, with no self-indulgent endless musical passages, every note on this record has true meaning behind it, and is wonderfully produced to ensure the band sound as majestic as ever. Highly regarded amongst fans as Rush's greatest release, 'Moving Pictures' is a classic album that rightfully deserves it's place in every progressive rock collection. 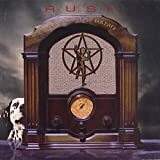 Arguably one of the most influential and beloved bands of all time, Canada's Rush came from humble beginnings, with this 1974 self-titled debut, which sees the Canadian three-piece as not much more than a standard hard rock outfit, long before they adopted a more progressive sound that would garner them worldwide fame. Although it's not really the sort of thing I'd normally listen to, and certainly not the first Rush album I'd reach for, 'Rush' is still a nice little record. It's 40-minute duration makes it an easy listen, and although none of the tracks are notably memorable compared to their later material (with the possible exception of 'Working Man', which was an early hit for the band), they're still fairly catchy and certainly won't cause any harm. 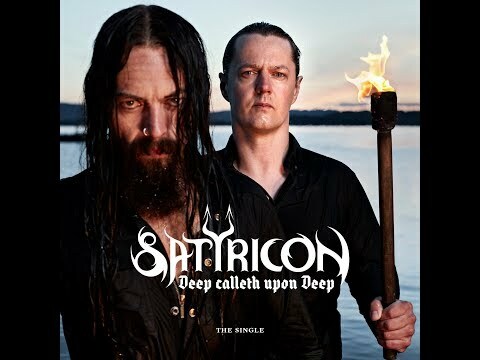 Forming six years prior to the release of this record, it's evident in the music that this is a band that have had time to gel and really develop their own identity with their music. 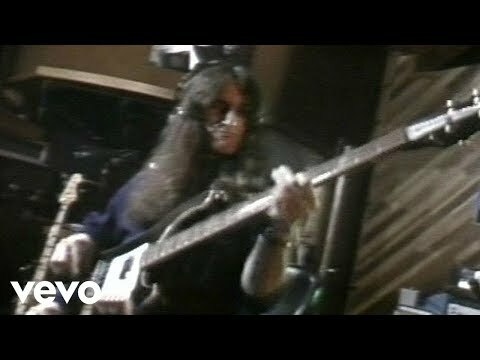 Geddy Lee's powerful voice bellows with a high-pitched passion that has yet to be tarnished by age or years of touring, and Alex Lifeson's guitar work, though not quite as instantly recognizable as it would become in later years, is still confident and impressive. 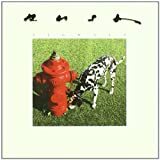 'Finding My Way', 'Here Again', 'Before and After', 'Working Man' and my personal favourite, 'What You're Doing' are all highlights of this album, though as I've mentioned before, most of them will be overshadowed by the bands later output, and that's not a slight on 'Rush', but a testament to how great this band will become. "Replay X3" is a terrific box set of the 3 earlier Rush VHS concerts and it has been mastered to provide great picture though not all widescreen unfortunately. The sound is excellent without any noteable dropout unlike the VHS antiques. The packaging is excellent, booklets included and all original art prints on the seperate covers. There is also a bonus CD of Grace Under Pressure which is worthwhile. DVD 1 is Exit...Stage Left, a 1 hour concert from the early years or Rushtory when they had long hair, and features a strong setlist with the likes of Limelight, Tom Sawyer, and a rare appearance of the brilliant Xanadu. The usual suspects are here such as the wonderful Red Barchetta and quintessential Freewill along with lighters in the air stalwart crowd pleaser Closer To The Heart. It is always great to see them having fun with the instrumental YYZ and a real treat is to hear the medley at the end with By-Tor And The Snow Dog, In The End, In The Mood and 2112 edited together masterfully. The VHS or DVD delivers what it promises, Rush in their hey day with great quality sound and editing. The band look young of course and jump around a lot more and there were no signs of chicken rotisseries or clothes dryers back then, but a heck of a lot of lighting and laser effects more than makes up for it. The concert also comes with a lot of interview footage and voice overs between songs, and some footage of the band backstage while the songs play and that is a treat compared to the usual straight concert footage. Too short but quite sweet. A real blast from the past that will please Rushaholics. 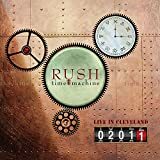 DVD 2 is Grace Under Pressure, another of the earlier concert performances of Rush running for about an hour with a lot of songs from "Grace Under Pressure" of course and it is nice to hear these. It begins with a glorious opening with The Spirit Of Radio, and a noticeable glowing effect on the band especially the white shirts, as if Vaseline had been rubbed on the lens. This is the 80s and this effect was prominent on film clips of artists such as Nik Kershaw and Dire Straits or Duran Duran. It looks kind of weird on Rush as they were never pretty video boys. Unfortunately the fuzzy effect is prevalent throughout the recording, and it kind of annoys me, especially the way the bright lights phase over constantly. Lifeson wears a white sports jacket looking like the mad scientist of metal, Peart has a white T and red cap that he loses later, and Lee wears grey suit jacket and white T. The hair dos are 80s personified; Peart has a rat tail, Lee has a mullet and Lifeson has a Flock of Seagulls quiff. Oh well, it is what it is. The music is brilliant. 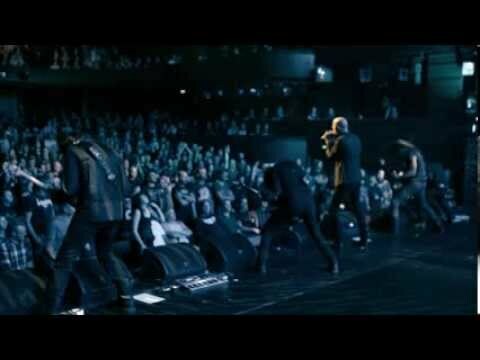 The Enemy Within is rarely heard live but sparked my memory and it's a great song. The Weapon is always fantastic, one of my favourites, and it begins with a Dracula character on screen telling people to put on their 3D glasses. 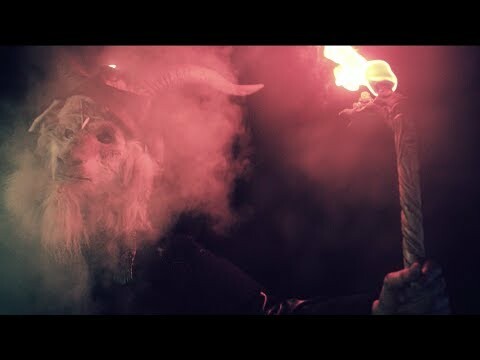 Witch Hunt begins with a screening of a bunch of cultists burning books with torches. It is a great song from "Moving Pictures" recently heard in the Time Machine concerts. Lee's vocals are excellent throughout and the guitars are incredible. New World Man is another one rarely heard live recently and it is OK though not one of the better tracks from "Signals". Synths are heard here though no one seems to be playing them, so I suspect some recorded music was used. 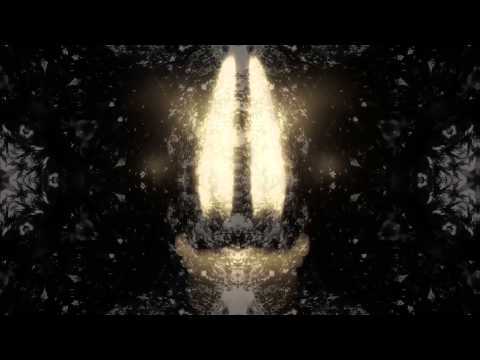 It was the age of the video clip and a clip is shown of some animation and a boy looking up to see a huge airship in the sky. Distant Early Warning follows and it is a great song from GUP, that has become a concert favourite. The clip shows the boy riding a missile and the laser light show follows. Red Sector A is an awesome song and I loved hearing it on this DVD again, with one of the strongest melodies of the Rush catalogue. The laser show looks great here. The lyrics by Lee are terrific and when Lee sings "smoking gun" a massive explosion goes off causing the crowd to roar. The lyrics are actually based on family experience and is a homage to his mother and father that survived the holocaust. Though Lee re wrote the lyrics to have a broader perspective that it may apply to any holocaust like situation such as Rwanda. Closer To The Heart is always a crowd pleaser and the crowd know it well enough to drown out some of Lee's vocals. There were no mobile phones back then but plenty of lighters go up in the air. The obligatory medley is here with a terrific merging of some classics, YYZ, Temples Of Syrinx, and Tom Sawyer. During YYZ the crowd are obsessed with air drumming throughout. Tom Sawyer features the Moving Pictures animation on the screen. It is nice to hear Lee be able to reach those high notes too in the chorus. Vital Signs is one I have not seen live on other concerts till the "Moving Pictures" live concerts of recent years. When Lee takes off his jacket his white T glows like the rest of the band's halos. It is a weird effect really and perhaps the worse part of the DVD. It ends with Finding My Way and In The Mood, from the earliest album. it is a great crowd participation song with the crowd visible throughout, a guy even lights up a pipe at one stage. 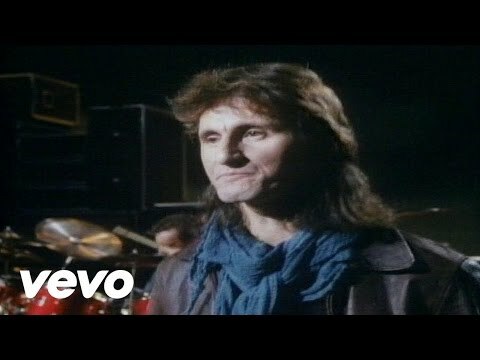 Overall, this is a great snippet of songs from the Rush 80s years, worth checking out for certain even if for nostalgia if nothing else. DVD 3 is A Show Of Hands, a 90 minutes concert experience and as such way better than the previous DVDs available, namely "Exit Stage Left" and "Grace Under Pressure". It is excellent also due to the use of animations on the big screen and the overall setlist. The songs are from "Hold Your Fire" mostly and I believe they are better heard live than on that album so that is a drawcard of this particular DVD. It also has a very solid quality sound throughout and the band look great and have heaps of fun. From "Hold Your Fire" the songs appear, Mission, Prime Mover, Force Ten, and Turn The Page so there is a lot from their latest at the time. Closer To The Heart is always present of course along with quintessential Tom Sawyer, and The Spirit of Radio. I always love to hear the magnificent Red Sector A and hard rocking Force Ten, and it was great to see them play Mission, another one rarely heard live on these DVDs. Marathon, Territories and The Big Money from "Power Windows" are good rockers for the crowd to get into. The drum solo by Peart is terrific, with his vibes section and patented cymbal jazz splashes along with some incredible triplet work though his drums are still stationary in this era, and not as many. The concert ends with a brilliant medley 2112, The Temples Of Syrinx, La Villa Strangiato and In The Mood. Overall a strong concert, one of the best live documents of the band and worth getting hold of above the rest. The Grace Under Pressure Bonus CD, is a previously unreleased audio from the newly remastered Grace Under Pressure concert soundtrack and it is a fantastic Rush sound. "Replay x3" is definitely worth getting as it houses 3 very good concerts of the early years and these are only available now with this set released in 2006. Exit...Stage Left is a 1 hour concert from the early years or Rushtory when they had long hair, and features a strong setlist with the likes of Limelight, Tom Sawyer, and a rare appearance of the brilliant Xanadu. The usual suspects are here such as the wonderful Red Barchetta and quintessential Freewill along with lighters in the air stalwart crowd pleaser Closer To The Heart. It is always great to see them having fun with the instrumental YYZ and a real treat is to hear the medley at the end with By-Tor And The Snow Dog, In The End, In The Mood and 2112 edited together masterfully. The VHS or DVD delivers what it promises, Rush in their hey day with great quality sound and editing. The band look young of course and jump around a lot more and there were no signs of chicken rotisseries or clothes dryers back then, but a heck of a lot of lighting and laser effects more than makes up for it. The concert also comes with a lot of interview footage and voice overs between songs, and some footage of the band backstage while the songs play and that is a treat compared to the usual straight concert footage. Too short but quite sweet. A real blast from the past that will please Rushaholics. This 3 CD package is a great concert experience that I will return to often. Everything works - from the excellent sound quality to the crystal clear picture. The stage itself is massive and there are incredible lighting effects, lasers and fire effects. The 3 split screens at times show each band member, and sometimes a visual effect to enhance the track being played. There are weird Rush-ian gimmicks, namely the 3 huge ovens full of rotating chickens that glow ominous red throughout the night. There is no reference to these except Lee says at the end of CD1 that they are no longer spring chickens so they need to take a break. At one point a weird chef appears to turn the chickens over. Similar in fact to the washing machines with rotating clothes in the 'Live in Rio' show. Other subtler things are on stage such as flanks of flowers around microphones, plastic dinosaurs around Lifeson's stacks and the piece de resistance is the miniature Stonehenge rock on Lee's keyboards - a nod in Spinal Tap's direction for sure. We see crowd shots and Lee takes home movies of them screaming Hello Canada - in fact we see many versions of him doing this from other shows. Peart is featured with a sizzling drum solo that is well above what normally occurs in solos. He uses gamelon style blocks and sound effect drums to enhance the solo and his kit rotates to add depth. I love when the jazz band kicks in and he plays full blown jazz metrical patterns - there is a standing ovation after this. There are no lengthy lead solo sections where Lifeson plays by himself but there is a nice acoustic piece following the drum solo. Lifeson effortlessly plays all the songs with precision and finesse. Surely one of the greatest guitarists in the world. Lee's vocals are excellent and as clear as ever. His bass pounds on every track. I noted its all mostly hard rock on this live show. The band play old favourites that every Rush fan adores such as 'Spirit of Radio' and 'Tom Sawyer' but they focus on 'Snakes and Arrows' album, virtually playing every song. This could have been problematic but I find these live versions even better than the studio versions. I was never a huge fan of S&A but this live concert really brings something special to these tracks. I like the film clips that break up the songs such as South Park's Cartman singing Tom Sawyer and the weird clips of babies in prams and a game of snakes and ladders. The bonus features are fun, such as watching the clips without the band shots and the making of the clips which show Rush at their kookiest. 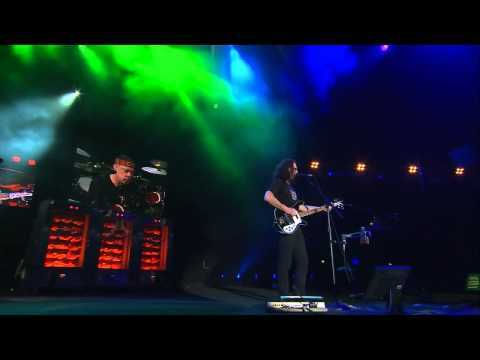 Some of the extra live tracks are great too so overall this is a must see for any Rush fan. I recommend this as well as 'Live IN Rio' which are completely different experiences. This is not as good as 'Rio' due to the set list, but it is still a fantastic DVD package. Dates. The cut off for placement under proto metal is 1975. 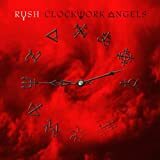 Why is Clockwork angels non metal Its way heavier than Snakes and Arrows! Listen to The Anarchist and The Carnies and Headlong Flight. That rocks big time. Really, all Rush albums should be in metal category - metal bands owe a lot to their style no matter how commercial it became. 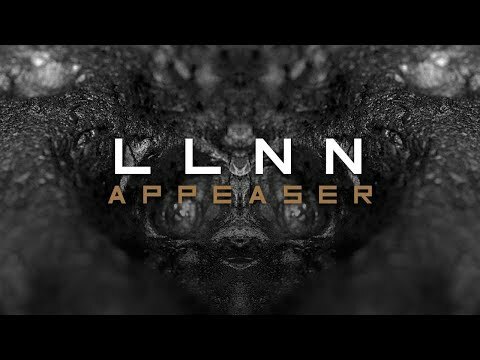 Why are Counterparts - Snakes and Arrows listed as "non metal"? Those albums rock harder than Permanent Waves/Moving Pictures.